Welcome to our website where you can find information about the lighthouses and lightships of the Delaware Bay and River and their Keepers. Be sure to bookmark this page and come back to see how we're doing! Feel free to browse around. The newest changes and additions are listed below. NEW! - The Bay Run Spring 2017 News Letter has been added. Just click on the "News Letter" link to the left. NEW! - Calendar information has been updated. Just click on the "Calendar of Events" link to the left. The Links page has been updated. Just click on the "Links" link to the left. Some friends supplied me with pictures taken during the winter of the Barnegat Lighthouse and surrounding area. Barnegat Light. Calendar information has been updated. Just click on the "Calendar of Events" link to the left. The front page has links for our Facebook page and Twitter. Just scoll back to the top of this page..
An article from Time magazine has been posted. Page 1. Page 2. Flat rate shipping cost on all items. Click on the"Merchandise" link to the left. Membership rates have changed. Click on the "How to Join" link to the left for more information. I am now able to add you to our Guestbook. Just click on the "Guestbook" link to the left. The Contact Us page has been updated. Click on the "Contact Us" link to the left. The Delaware Bay Lighthouse Keepers and Friends Association was founded in 1995. Our goals are to bring together former Keepers, their relatives and friends, Coast Guard and any individuals who truly care about the preservation and upkeep of Lighthouses and particularly our historic Delaware Bay and River Lights. 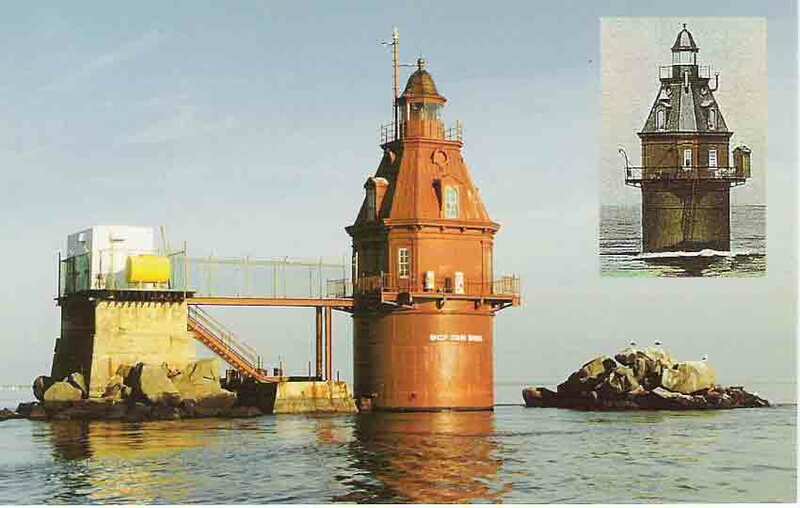 Visit our Lighthouses Page for the history and photos of the Delaware Bay and River Lighthouses, Lightships and Range Lights of the Delaware Bay and River Region, both past and present! Being a part of the preservation effort to save the lighthouses of the Delaware Bay and River. Four (4) issues of "The Bay Run", our official newsletter. Four (4) meetings a year including our annual picnic and reunion dinner for members and friends. The meetings have a lighthouse oriented theme and interesting speakers. Visit our "How to Join" page to find out how you can become a part of the Delaware Bay Lighthouse Keepers and Friends Association! Site Copyright 2004, Delaware Bay Lighthouse Keepers and Friends Association unless otherwise noted. All images on site are copyright 2004 DBLHKFA unless otherwise noted. 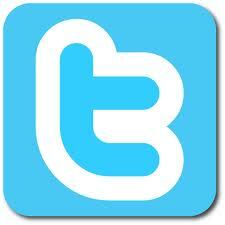 For problems or questions regarding this web site contact kellys.light.house@gmail.com. Last updated: Aug. 29, 2018.